Damart, the Bingley-based home-shopping giant, is celebrating the achievement of colleague, Lisa Gorman, who has achieved the Rising Star Apprenticeship Award from local college, Intec Business College. 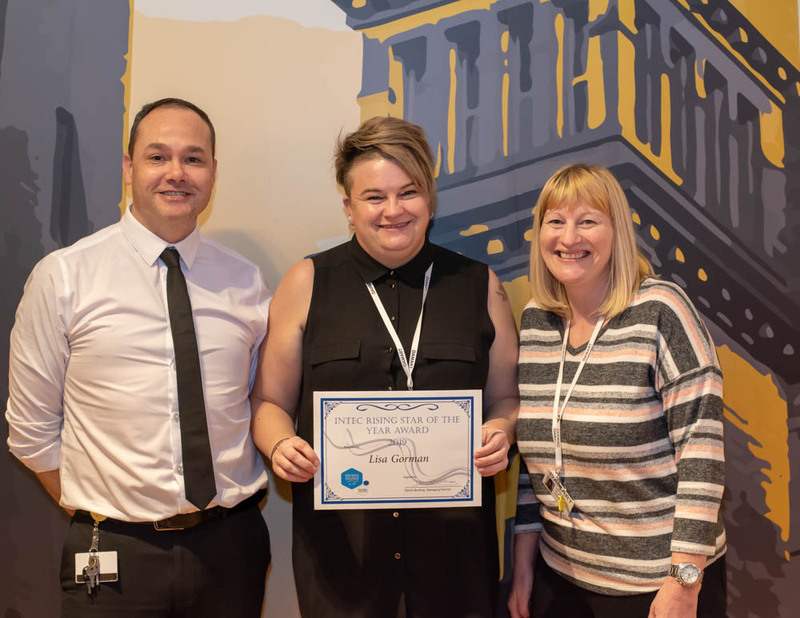 Lisa, a Contact Centre Team Leader at Damart, was nominated for the internal award scheme at Intec Business College by her tutor, Emma Jones. Each year, Intec Business College launches the Apprenticeship Awards to coincide with National Apprenticeship Week (4th March – 8th March), a nationwide celebration of the impact of apprenticeships on individuals, employers and the economy.